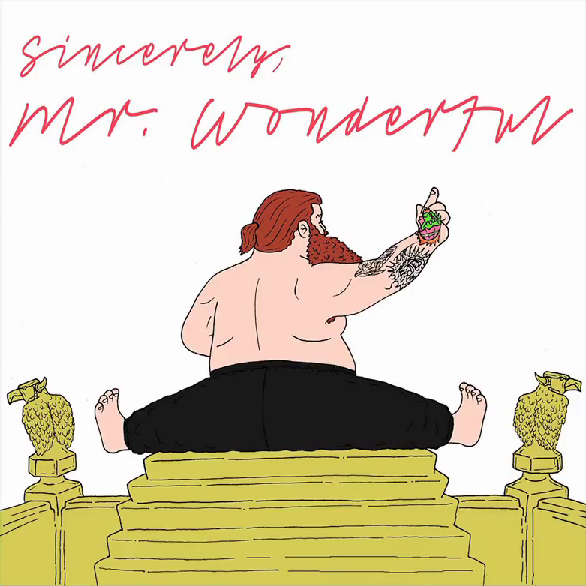 Featuring singles, Action Bronson releases his full length studio debut ‘Mr. Wonderful’. From the first outlandish, piano-based Party Supplies beat and intentionally awful vocals from Bronson on ‘Brand New Car’ the album is great fun. As if it ever could, ‘Mr. 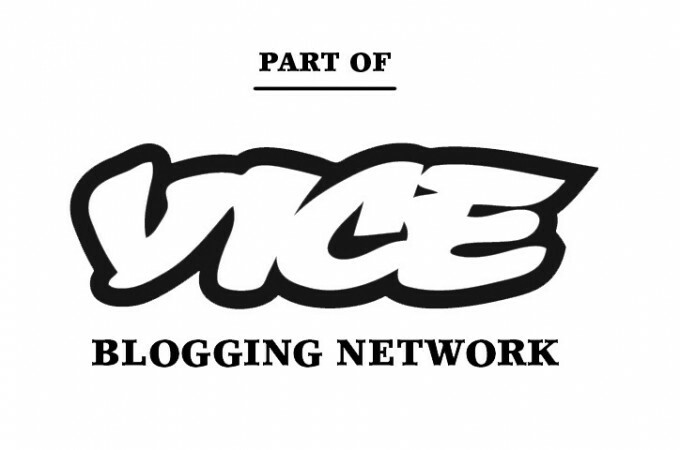 Wonderful’ doesn’t take itself too seriously, and gives us plenty of gourmet referencing braggadocio from Bam Bam. However, we can’t help but feel that Bronson injects enough personality and energy into his bars that he could do without all the frills. Give us thirteen tracks that give the man as much room to breathe as ‘Easy Rider‘, ‘Actin’ Crazy‘ and ‘Terry‘ do, and we’ll be far happier. That said, this is a hugely enjoyable and irreverent album, and who are we to make demands when we have tracks like ‘Baby Blue [ft. Chance, The Rapper]‘ to get stuck into? Click here to check out the the brand new visuals for the track, and stream the album below via Spotify.